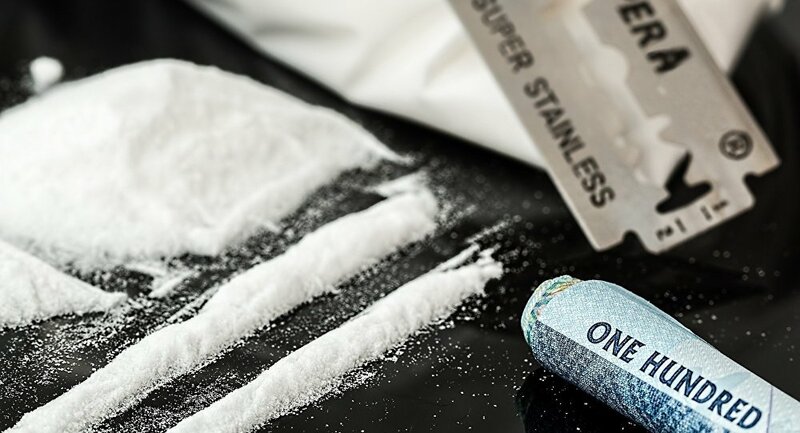 The group of former heads of state argue that the failure of global efforts to combat the usage and trade of illicit substances has only driven drugs underground to the benefit of organised criminal gangs. A group of 12 former heads of state has proclaimed the war on drugs a "failure" and called upon governments worldwide to implement markets that regulate the use of risky substances. In a report due to be released on Monday, September 24, but seen in advance by Reuters news titled, ‘Regulation: The Responsible Control of Drugs,' the Global Commission on Drug Policy writes that "the international drug control system is clearly failing," and that "the health of nations is not advanced by the current approach to drug control." Instead, the commission says that governments the world over should incrementally introduce policies that regulate the sale and use of drugs, which, it is hoped, will drain the coffers of the criminal gangs that prosper from proliferation. One of the report's central arguments is that arresting drug dealers has little, if any, impact upon the efficiency of the overall trade. According to Reuters, Ruth Dreifuss, a former president of Switzerland who is the chair of the commission, writes in the report that, "Current drug policies are reducing neither the demand nor the supply of illegal drugs, quite the contrary, while the increasing power of organised crime is a sad reality." The coalition, which consists of former presidents, foreign ministers and UN officials from countries such as Brazil, Portugal and Poland, has been advocating for an end to global drug prohibition since 2011. Since those efforts began, a number of countries and US states, including California and Colorado, have legalised marijuana for medical or recreational usage. Canada is also slated to legalize recreational marijuana use from October 17 2018. As well as pressuring governments to abandon restrictive laws on marijuana and other substances, the group is also calling for revisions to "repressive" international treaties and laws that stipulate the prohibition of drugs. They do, however, accept that we are far away from a unanimous global consensus on the issue. The commission's report will officially be released on Monday September 24 in Mexico, internationally recognised as the symbolic frontline in the war against drugs. "Mexico is the most important country in the fight against drugs," former Colombian president Cesar Gaviria is quoted widely as having said. Many campaigners have pointed to Mexico as evidence that mass arrests against drug traffickers does little to disrupt the supply chain. Little over 10 years ago, Mexico launched a policy of sending its military into neighbourhoods to crack down on drug cartels. Despite those efforts, the drug trade in Mexico is still booming, and the country occupies the position as number one exporter of heroin, cocaine and marijuana to the United States.